Woman Freebies is your #1 source for free samples, coupons, savings, sweepstakes and daily giveaways! Why not join us on a free sample and savings journey? Take your time and browse through thousands of blog posts listing the the best free samples, sweepstakes and free stuff we can find online every day. If saving money and getting the chance to try before you buy sounds like your kind of thing, join us and start saving! What are you waiting for? In the past couple of years we have given away more than $100,000 in prizes to our fans. We give you chances to win every day of the week with specially curated contests. Win Nikes, KitchenAids, iPads, Keurigs and more. Receive the latest news on the best contests, giveaways and sweepstakes available online along with prizes we offer. Membership is free and we are 6 million fans strong and growing. 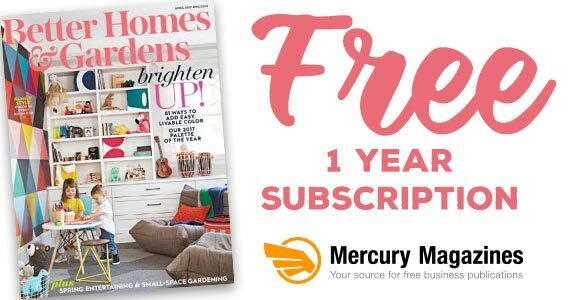 Ladies, right now we have the opportunity to request a free subscription to Better Homes and Gardens! Here’s your chance to try a new skincare product! 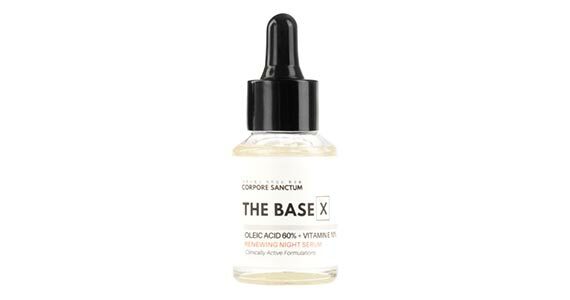 Grab a free sample of The Base X from Corpore Sanctum for a limited time. 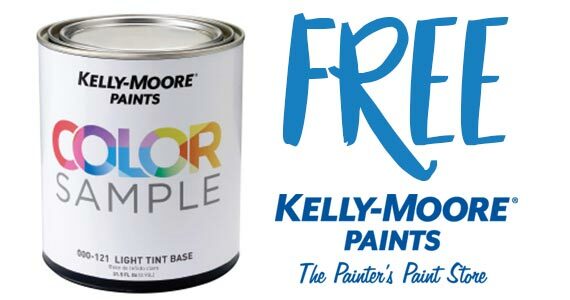 Right now you can sign up with Kelly-Moore Paints for a free quart of their paint to test out. There’s nothing more luxurious than a customized bottle of something bubbly! 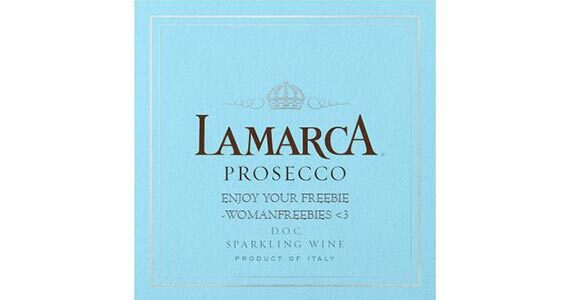 Right now you can get 2 free custom labels from Lamarca Prosecco. This would be a perfect gift for someones birthday, an anniversary, wedding and more. Click through and customize your free labels! 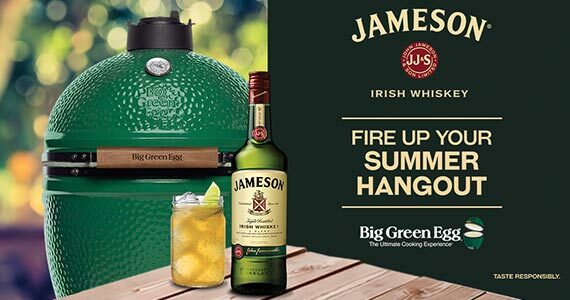 Fire up your new Big Green Egg Grill when you enter the Jameson sweepstakes to win one!